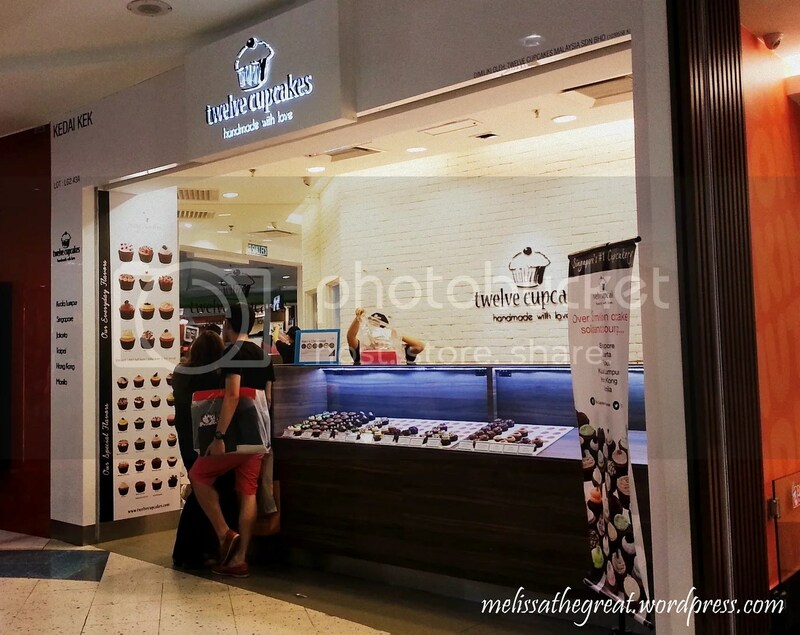 I noticed this cupcake shop when I happens to be in Sunway Pyramid. 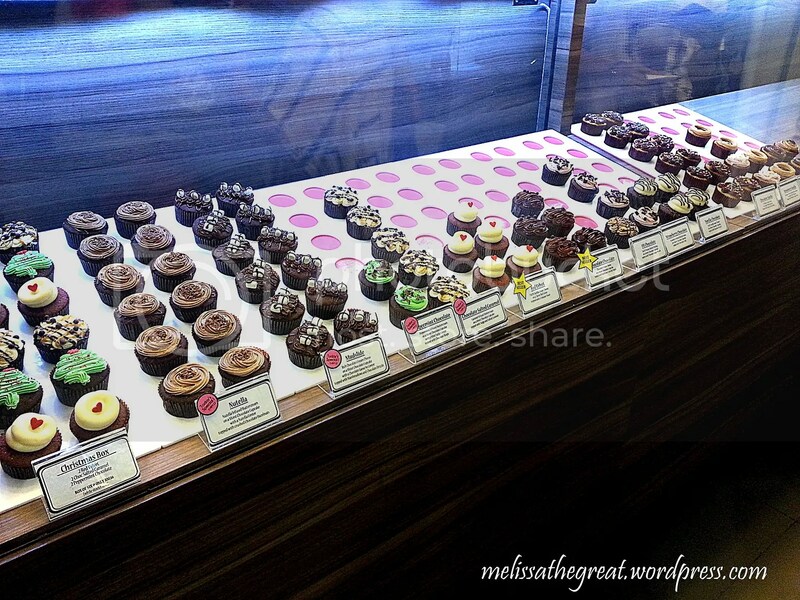 Being a sweet tooth person, I got attracted by the varieties of cupcakes sold here. However I was kiamsiap to make any purchase. LOL!! 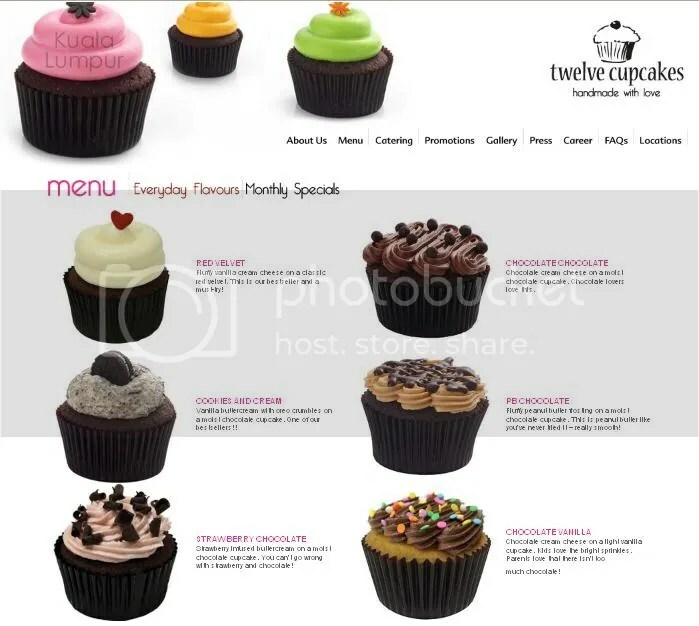 Twelve Cupcakes, Singapore’s award-winning cupcakery. These freshly baked cupcakes are handmade from scratch every day. At Sunway Pyramid is their first outlet available in Malaysia. Next, will be opening soon at One Utama Shopping Mall and Midvalley Megamall. So, I took 1 step forward to make my purchase. Not many lar…. I only bought 3 to try. hehehe…..But I stood in front of the display glass for several minutes because I couldn’t decide which to choose. All flavors look yummy to me. There are some special flavors made for every month. Assorted flavors. Spoil with choice. The above 12 flavors are available daily. 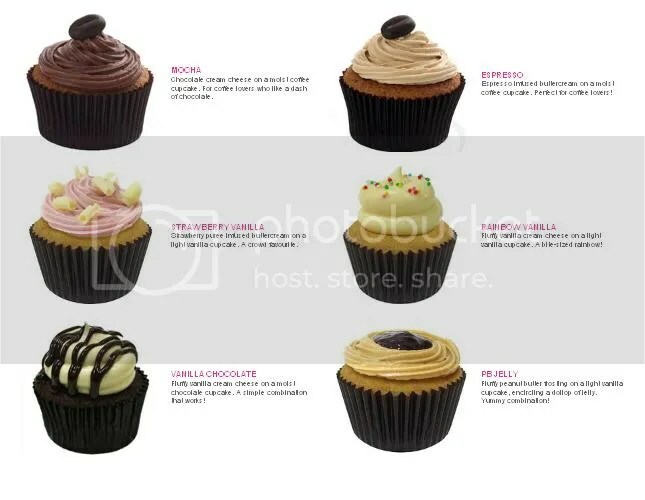 Price of each cupcake is RM6. While for special flavors is RM7 each. 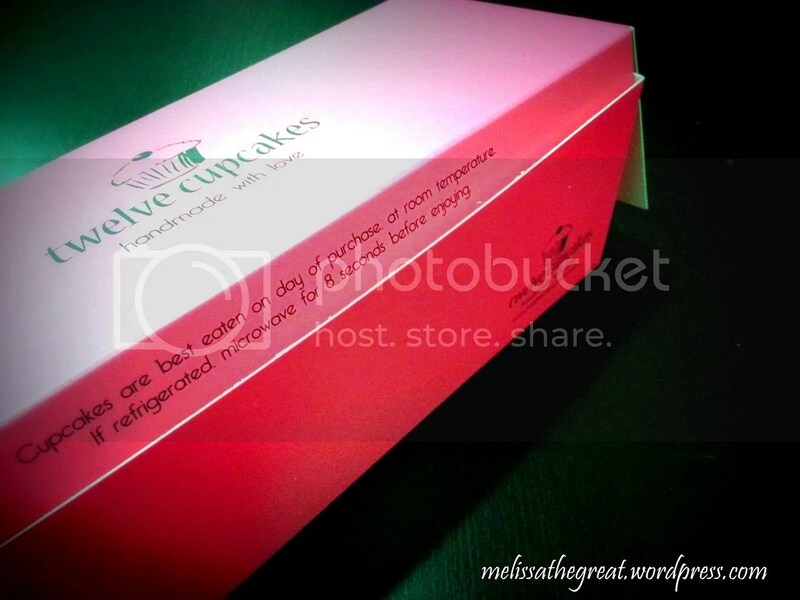 RM34 for 1/2 dozen and RM66 for 1 dozen. A kind reminder about the cupcakes. I had a heavy dinner on that day. So, I kept these cupcakes for the following day. It was still good and tasted nice although I kept it overnight. you’ve never tried it – really smooth! 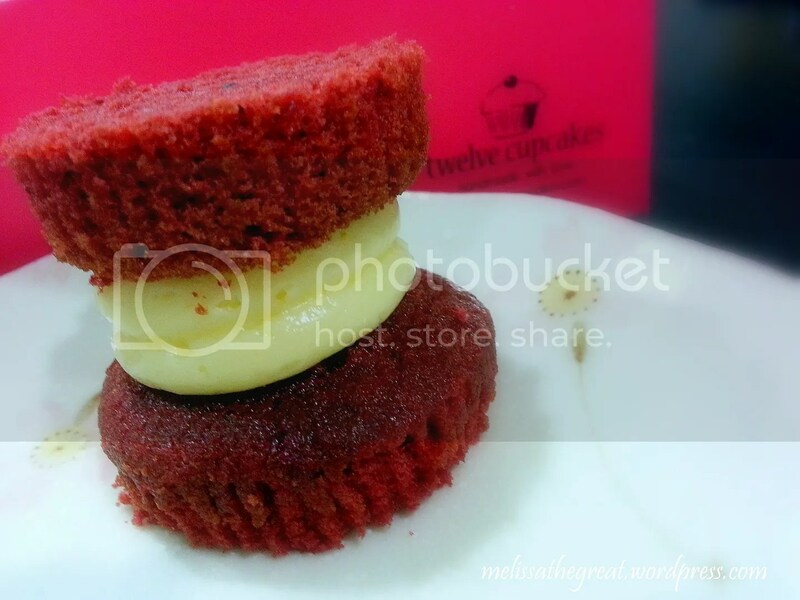 Fluffy vanilla cream cheese on a classic red velvet. This is our bestseller and a must-try! 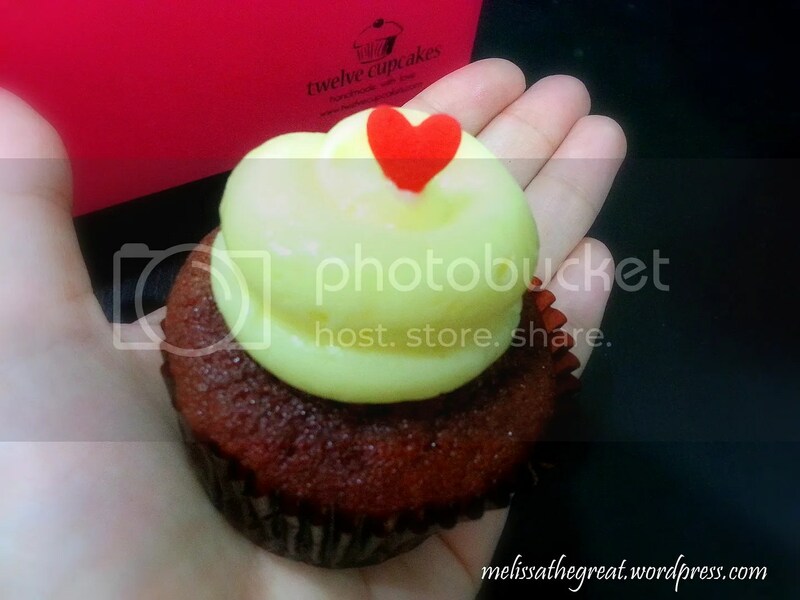 Cupcakes are sometimes too sweet (tooth killer) because of the overly sweet frosting. But not for the cupcakes here. I felt the sweetness are just nice. The cakes are moist too. I was very satisfied with all 3 flavors I’ve chose. I wanna buy again!! Hahaha…..
A franchise, eh? Why only 12? That looks like a red velvet. Wow! Thanks for the review Mel! I read Sean’s review too and we actually passed by this place but was too full to stop. We should have…and got some cupcakes to go – everything looks so good! 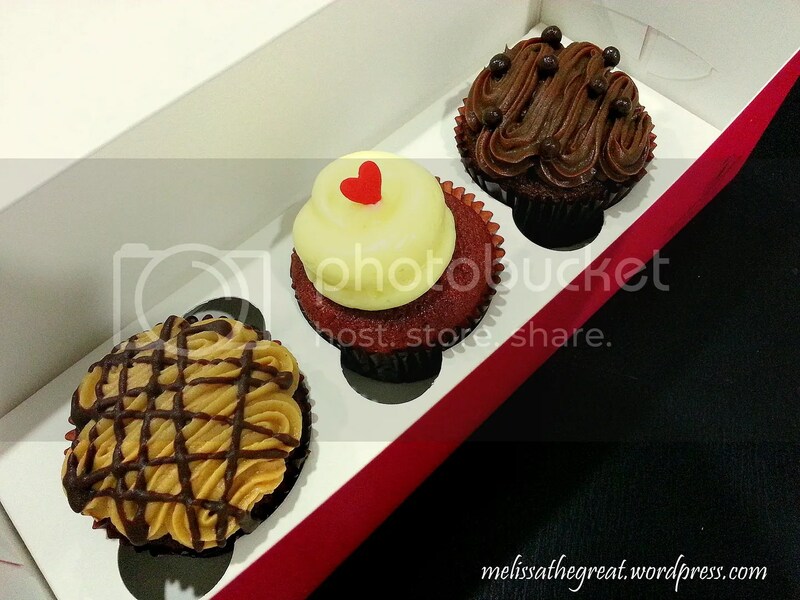 Cuppies…always so pretty!!! 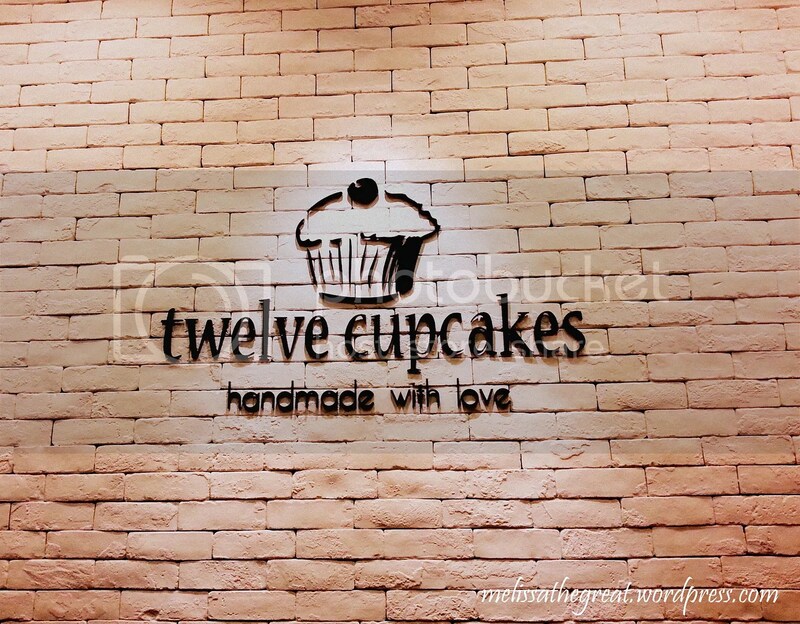 Will go check this place out in view of my current cuppies cravings. I like your special way to wat cup cake! I was in Pyramid the other day and saw the cupcakes! Yumm…gonna get some next time!